The Government has revised taxes on cars, three-wheelers and motorbikes effective from today (31) in a move to reduce import costs and motor vehicle imports…. Dayasiri Jayasekara Vs Mervin Silva; Oba enawa balaa..
Shop Robbery captured by security cameras…. 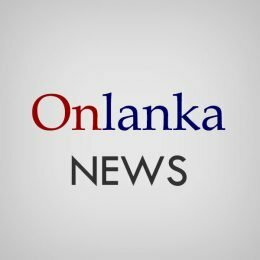 Who will contest the Next Parliament Election 2010 in Sri Lanka? How to rob your vote !